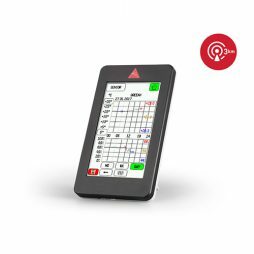 IWM-PL3 is suitable for many applications for remote reading in the residential, commercial and industrial sectors, acting as an electronic impulse that allows the acquisition of the consumption of the counter by third-party systems with a universal interface and integrating advanced counting and detection functions frauds. 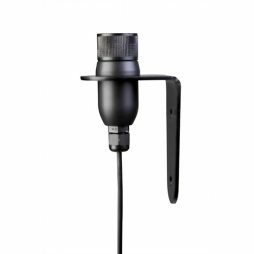 Vented Direct Read Well Head for water level loggers Heron dipperLog NANO for downloading and re-programming the logger without removing from the well. 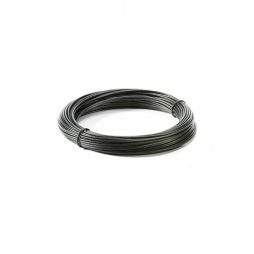 Vented Direct Read Cable for water level loggers Heron dipperLog NANO. 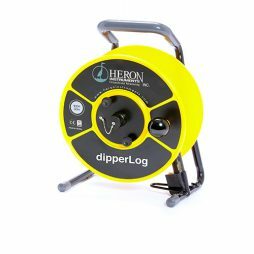 Direct Read Well Head for water level loggers Heron dipperLog NANO for downloading and re-programming the logger without removing from the well. 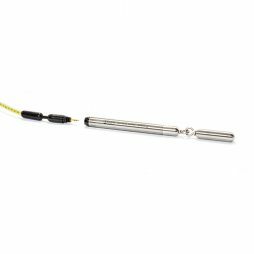 Direct Read Cable for water level loggers Heron dipperLog NANO. 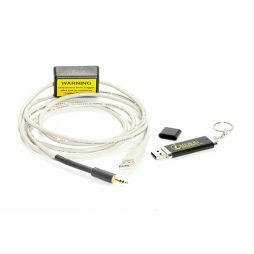 Heron Instruments PC communication cable for water level loggers dipperLog NANO. Used for programming the dipperLog NANO and data download to PC. 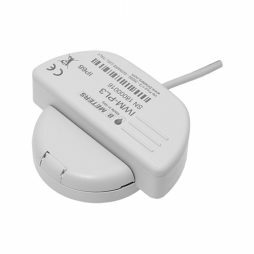 Aranet MINI is a perfect solution for temperature and humidity monitoring if precision, autonomy, and long range are required. 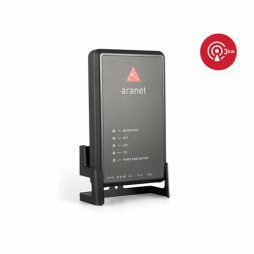 Aranet PRO is an industrial grade environmental monitoring solution. 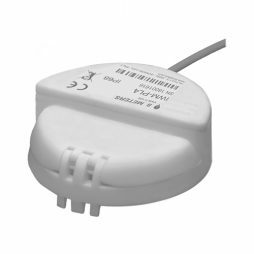 IWM-PL4 is suitable for many applications for remote reading in the residential, commercial and industrial fields, acting as an electronic pulse-lance. It allows the acquisition of the consumption of the counter by third-party systems with a universal interface and integrating advanced counting functions and fraud detection. 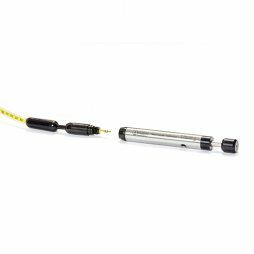 Such bottom detectors as this one are used for full depth measurements and are applied to wells or drill-holes.